The secret to long-lasting make-up. 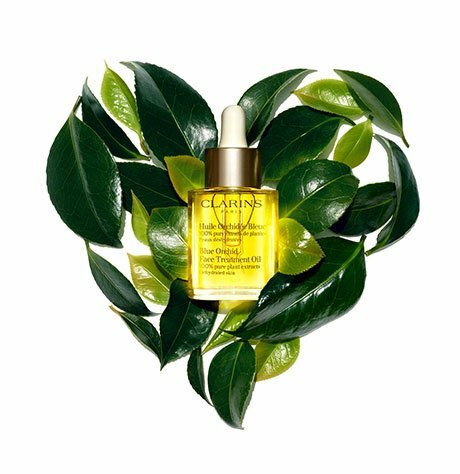 A light and refreshing mist that sets make-up and offers a longer-lasting hold. Enriched with aloe vera and allantoin, it instantly moisturises and soothes the skin. Its invigorating grapefruit extract and organic rose water scent provides a continuous sense of well-being. A simple gesture for long-lasting make-up. Rated 5 out of 5 by dominique from I'm impressed! This is the first time I use a setting spray so I can't compare to any other product. I wasn't sure if this would really help my makeup last longer, but it definitely does! It also makes my skin feel much smoother and fresh. I have combo skin, and in my case it prevents the oily spots around the nose. Very happy with this product. Rated 5 out of 5 by Tamala from Magic! I have very minimal makeup everyday. Along with aging, the makeup can only last very few hours. By the end of the day, my face will look tired, lack of energy. With the easy spray, the light makeup will really last until late afternoon! And it is the water, spray, no burden on my face. I will continue using it and will recommend it to anyone! Rated 5 out of 5 by Busyretiree from Excellent I love this prduct. Your makup looks fresh all day long. So refreshing when you spray it on. It is part of my makeup routine. Rated 5 out of 5 by Mariella99 from Glad this is as good as the original I was freaking out when I saw that the "old" Fix Make-Up had been discontinued. When I saw this new version in the pink bottle, I was worried it wouldn't be as good but I needn't have worried. This is every bit as good as the original, which I've been using for ages, but you get more product in the bottle and the bottle isn't as tippy as that tall, narrow cylinder. I love the rose scent - it is so calming and soothing. Great as a setting spray (I've put it to the test many times in the hot, humid summers of Southern Ontario) and so refreshing as a facial mist. Rated 5 out of 5 by Anne from One of the products I can't live without It truly does set my eye makeup and foundation. I spray twice. One after my foundation, before I put on my powder-based products (blush, contour, highlight, etc. ), and a layer to set it all. I've been using it for years! The new formula and bottle improved an already super product. The spray is finer and easier to control now. 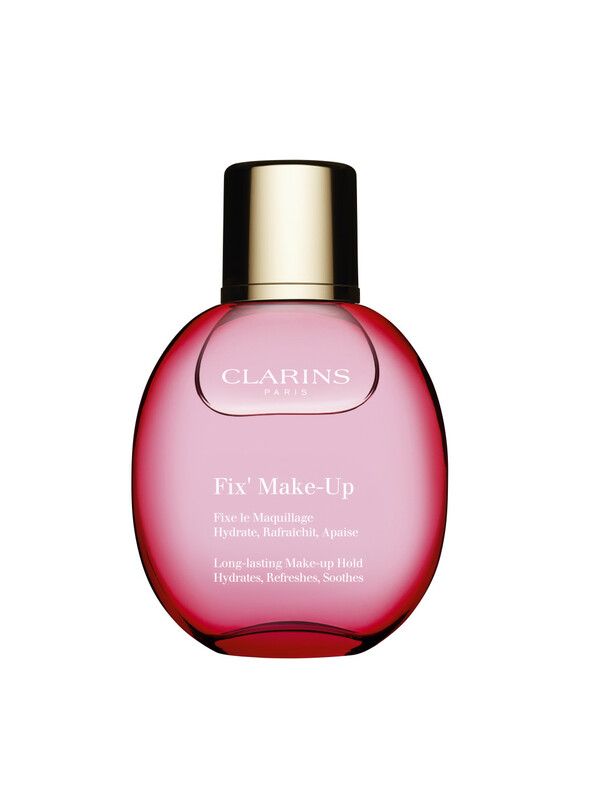 Thank you Clarins.